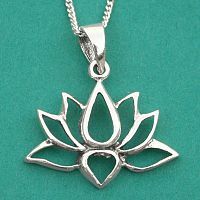 - In Buddhism, the lotus flower represents enlightenment and purification. 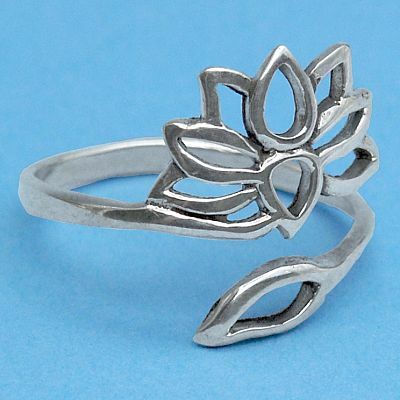 The ring is adjustable so you can customize your fit. 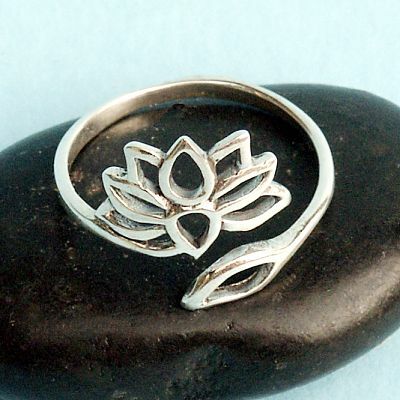 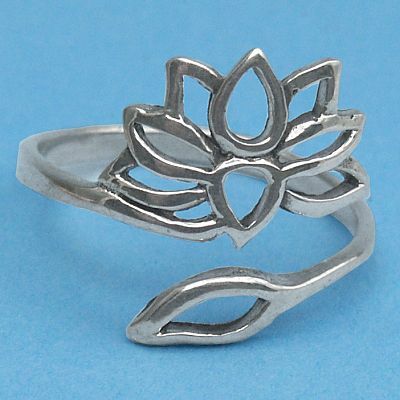 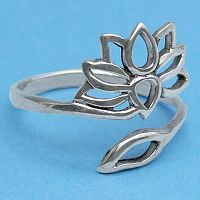 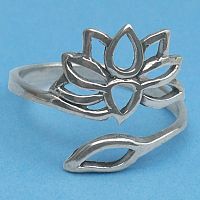 Do you have any other questions about our Silver Lotus and Leaf Ring?